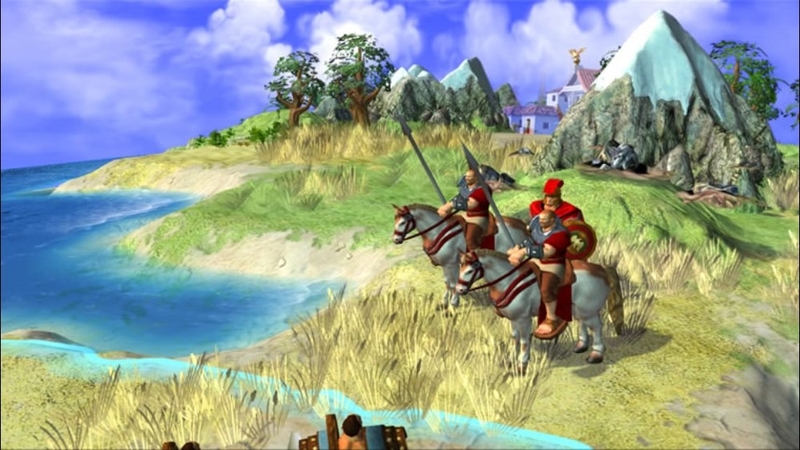 Can you and your friends brave the elements in this multiplayer map pack for Sid Meier's Civilization Revolution? 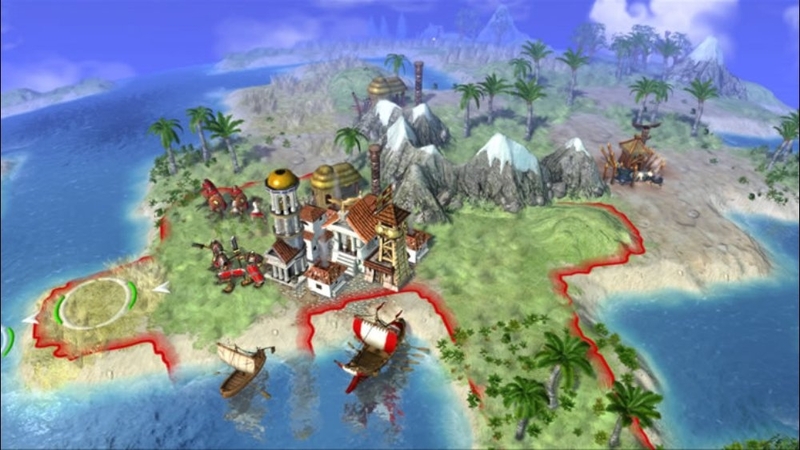 Includes Fiery Axis, Starfish, Oasis World, and Invasion USA. Can you stand the heat of the Fiery Axis? Cruise through narrow straights and engage in heated naval combat on a playful interpretation of the Firaxis logo. Storm the beaches of North America in Invasion USA. Lead your conquests from the frozen reaches of the North Pole to the broiling deserts of Mexico and everything in between! Scarce resources and vast deserts make the rare oases in Oasis World invaluable to your civilization's success as well as centers for mayhem. It is winner take all dogfight in the Balanced Starfish map with a strategic center. 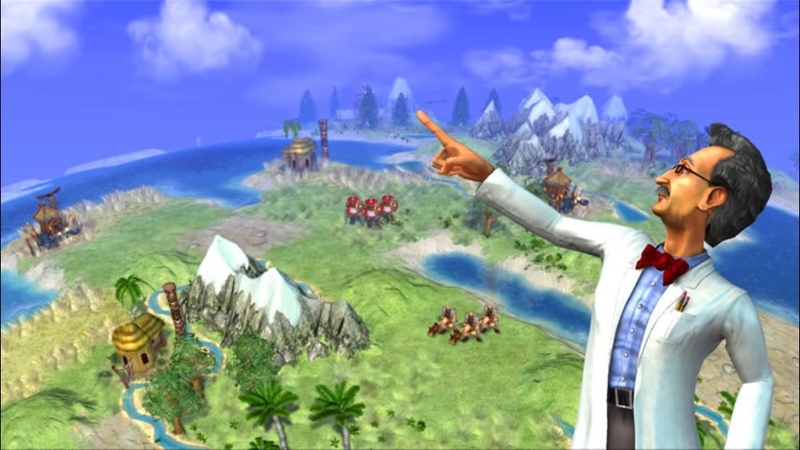 Conquer real world locales in the Terrestrial MP Map Pack for Sid Meier's Civilization Revolution. Includes South Pacific, the UK, Earth, and Equal Opportunity. Behold the Earth, in all her glory as players battle for control of the globe! In Equal Opportunity every player an equal start - if you're looking for a fair fight, this is your map! 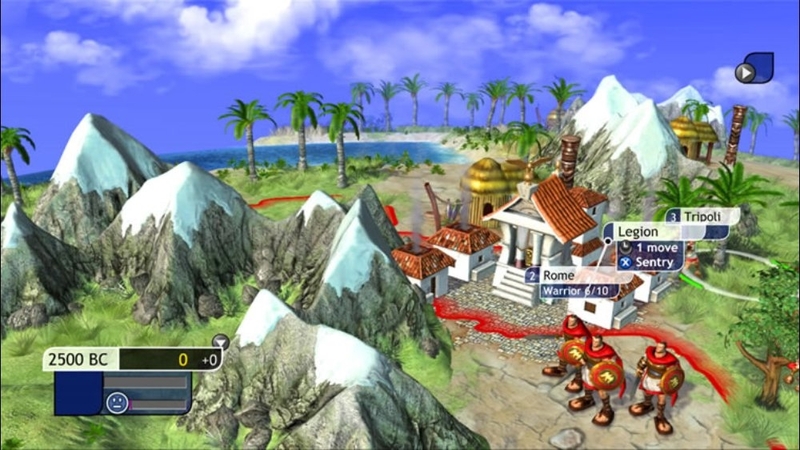 Or explore the South Pacific, as players are scatterred across New Zealand, Australia, and Indonesia. Finally, players can plant their flag in the merry 'ol isles in the UK. Brace yourself for a bloody good battle across England, Ireland, Scotland, and Wales to prove your imperial supremacy! There are no refunds for this item. For more information, see www.xbox.com/live/accounts. Inspire civilizations for ages to come with this Iconic wonder and artifact pack. Includes: - Ancient: Coliseum - Medieval: Taj Mahal - Industrial: Statue of Liberty - Modern: Sydney Opera House - Artifact 1: Terracotta Army - Artifact 2: Sphinx There are no refunds for this item. For more information, see www.xbox.com/live/accounts. 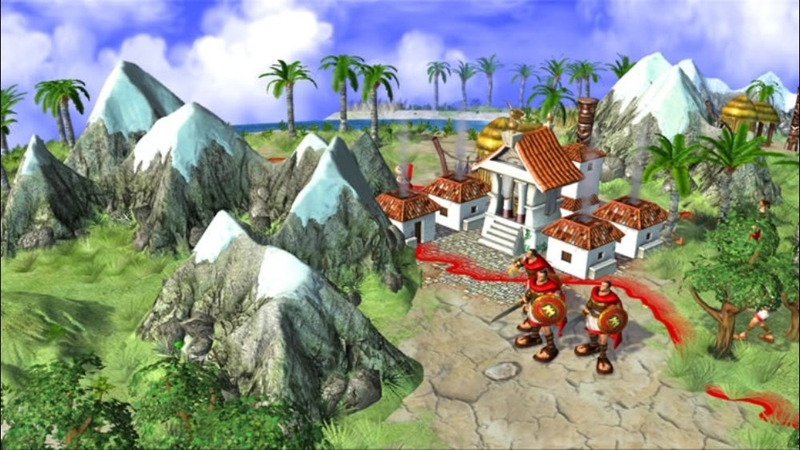 Visit unique worlds with the Surreal Single Player Map Pack for Sid Meier's Civilization Revolution. Includes Atoll, Patterns, Mountains of Madness, and Paisley. Hoist the yardarm and trim the sails as while each player begins on a minute island, the true source of success in Atoll lies on the narrow straits of the atoll itself. Patterns is a balanced map and you'd better hurry if you want to get your hands on any of its precious artifacts! In Mountains of Madness, be prepared to make lengthily journeys to attack your foes or hunker down and race to a combat-free victory! Numerous snaking islands will be your playground in Paisley, meaning your civilization will be more spread out than usual - and even more challenging to defend! Turn your civilization into a tale for all-time with this mythic wonder and artifact pack. Included are: Ancient Wonder: Lighthouse of Alexandria, Medieval Wonder: Leaning Tower of Pisa, Industrial Wonder: Scotland Yard, Modern Wonder: SETI, Artifact 1: Camelot, Artifact 2: Tower of Babel. There are no refunds for this item. For more information, see www.xbox.com/live/accounts. 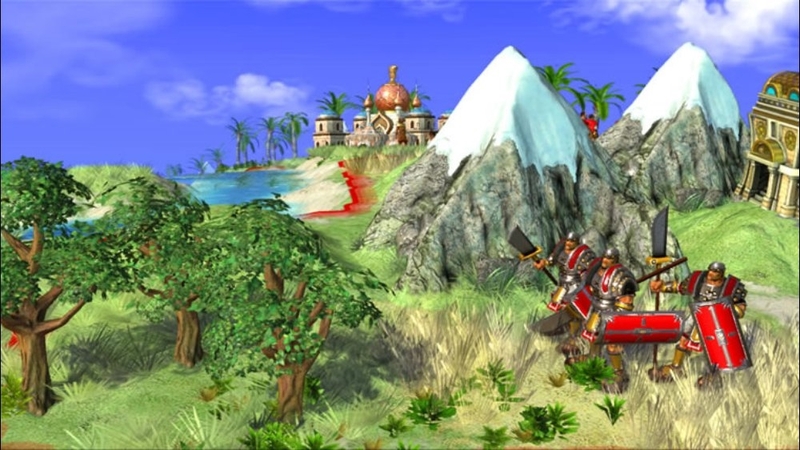 Go to the extremes of civility with the Survival Pack for Sid Meier's Civilization Revolution! Includes three map-based scenarios: Ice Age, Global Warming and The Eye. In The Eye, keep your peepers peeled, as this scenario features faster units, bonus starting technologies, and extra naval support. In Global Warming the seas have risen, the continents have sunk beneath the waves, and things are about to get ugly. Raging barbarians, scarce resources, and creeping deserts have decimated the planet and it is up to you to bring order to a world in chaos. In the final scenario, the world is caught in the frozen grip of the latest Ice Age. 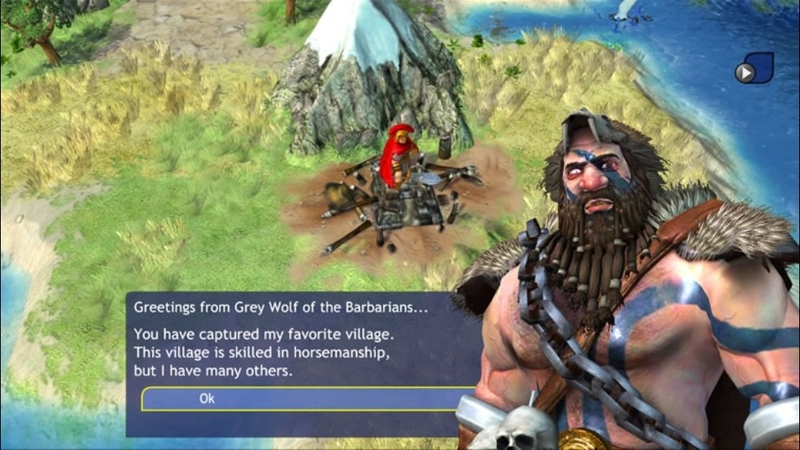 Navigate frosty channels and keep an eye open for raging barbarians - they seem to be out in force. There are no refunds for this item. For more information, see www.xbox.com/live/accounts. Expand your horizons with Brave New Worlds, a new single player map pack for Sid Meier’s Civilization Revolution! 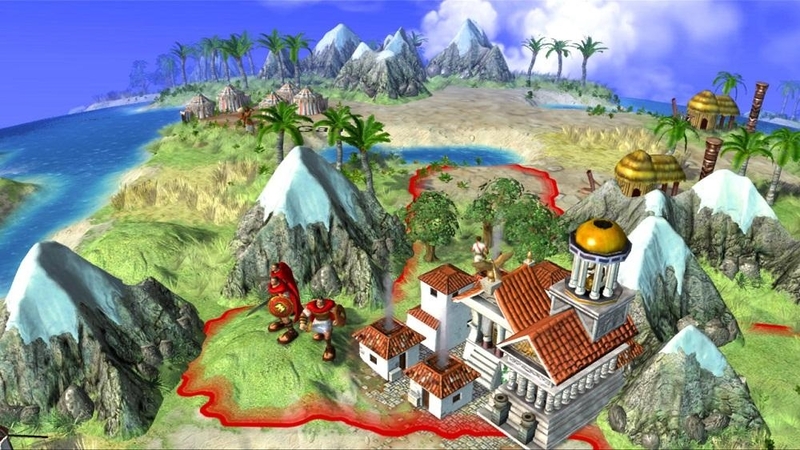 Explore the labyrinthine mountains of “Mazeworld,” fight for the dominant position in “Chokepoint” or meet your foes on the uniquely-shaped “Donutworld” – Brave New Worlds contains four new maps for Civilization Revolution, each with its own unique geography, providing uncharted new challenges for players. Conquer the world like never before with The Victory Pack. 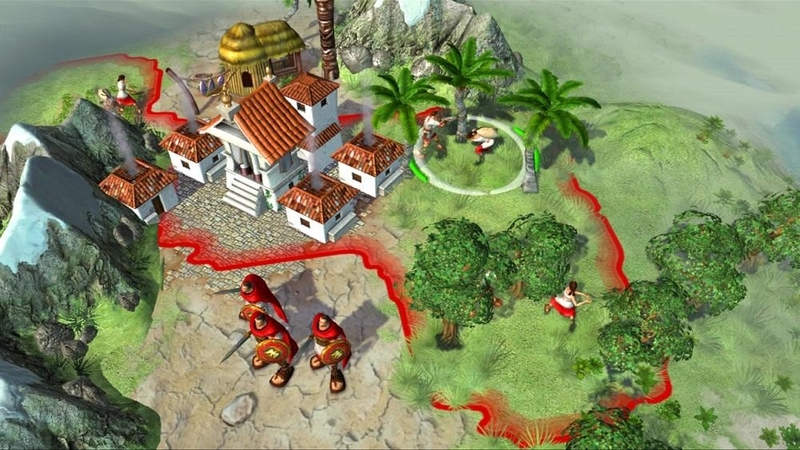 This new scenario pack contains three variations on Civilization Revolution’s classic victory conditions. Players can display their civilization’s grandeur before all the world in “Enlightenment,” join in a high-speed space race in “Hyper Drive,” or make their fortunes in “Gold Rush.” There are no refunds for this item. For more information, see www.xbox.com/live/accounts. 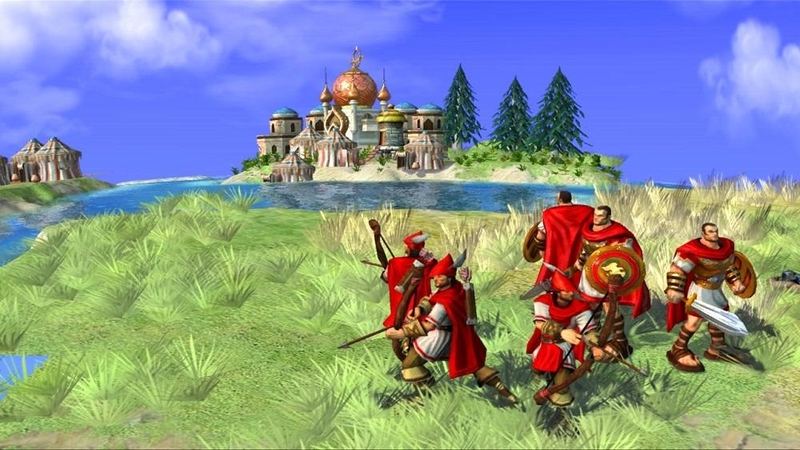 Legendary game designer Sid Meier brings one of the greatest strategy games of all time to the Xbox 360 console! 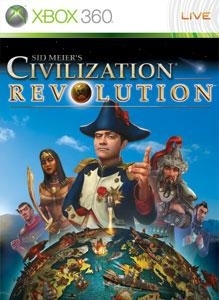 Built from the ground up for consoles, Sid Meier’s Civilization Revolution challenges you to lead your chosen nation from the dawn of man to the space age on your quest to rule the world. 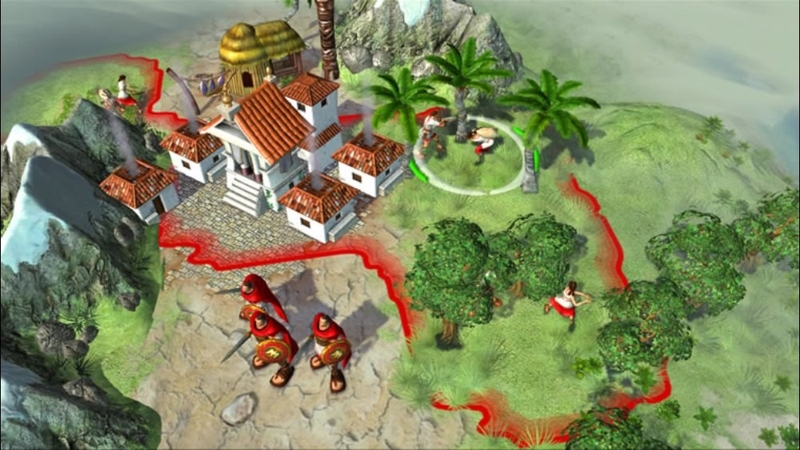 Go head to head with history’s greatest leaders as you wage war, conduct diplomacy, discover new technologies and build the most powerful empire the world has ever known. The famously addictive gameplay, endless ways to play and Xbox LIVE multiplayer competitions, matchmaking, leaderboards, achievements and downloadable content will keep you coming back for more. 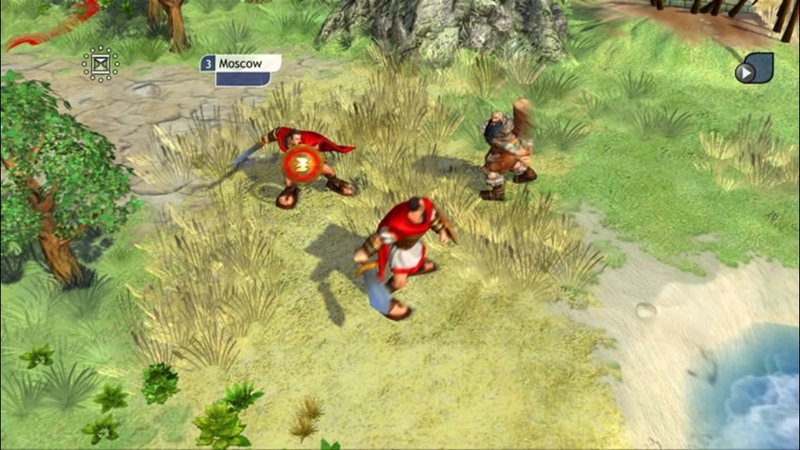 This demo includes both single-player and multiplayer gameplay.